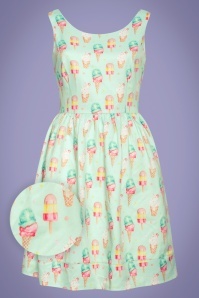 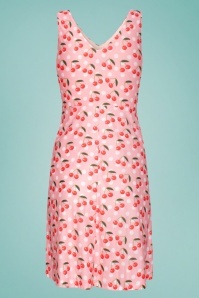 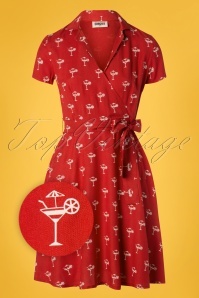 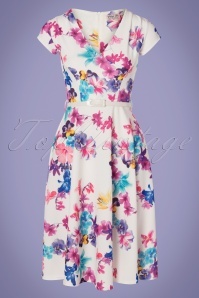 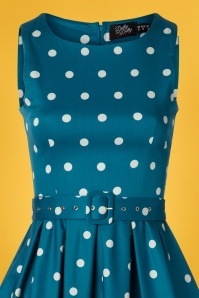 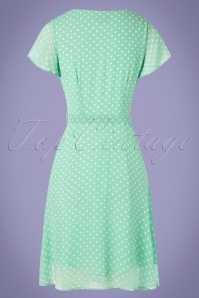 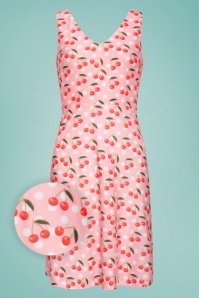 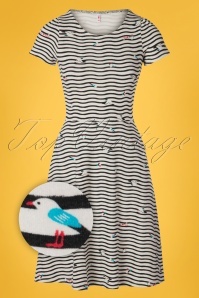 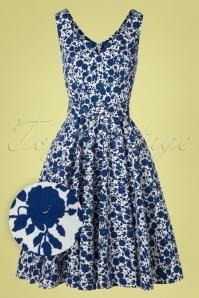 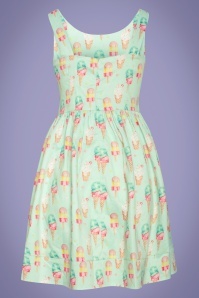 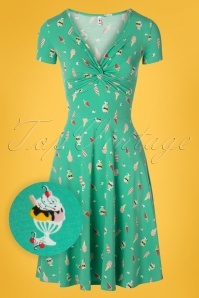 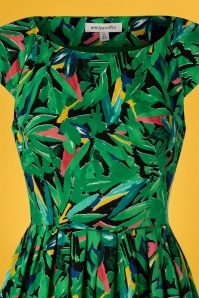 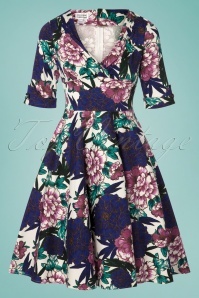 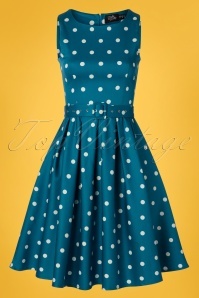 Swing dresses fifties inspired dresses with the typical full circle skirt in all colors and prints. 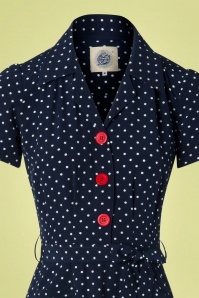 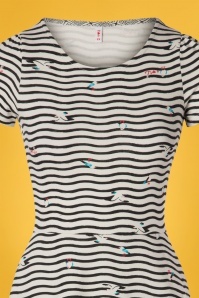 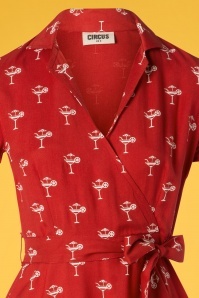 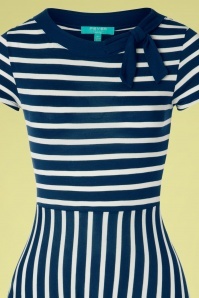 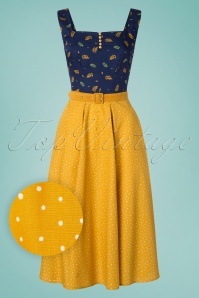 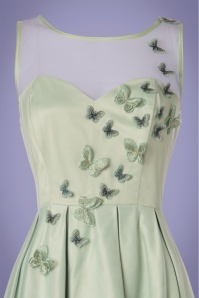 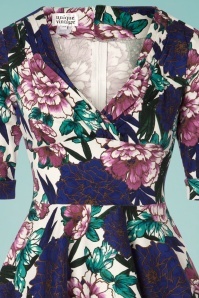 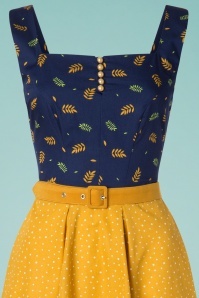 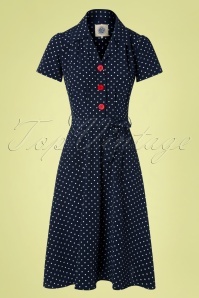 They can be worn with a petticoat for a festive fifties look. 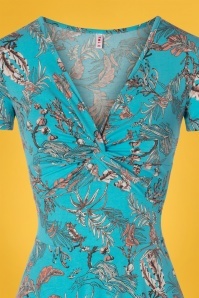 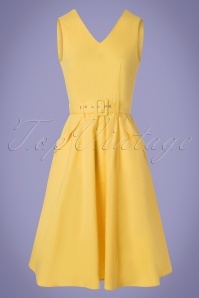 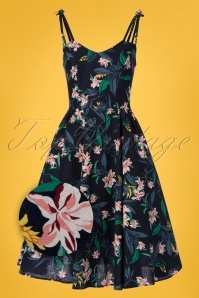 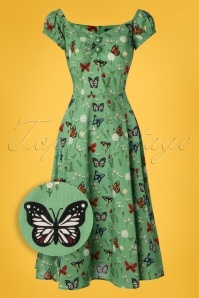 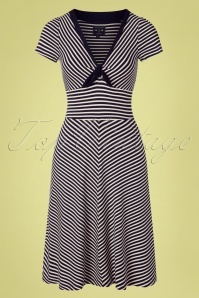 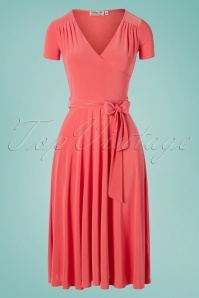 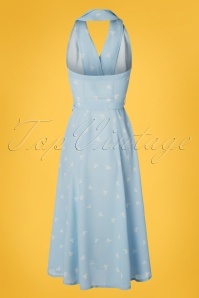 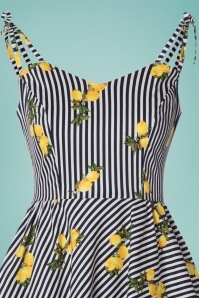 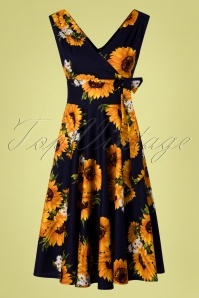 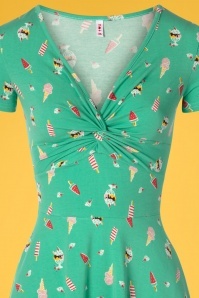 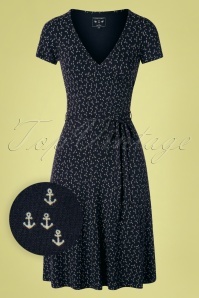 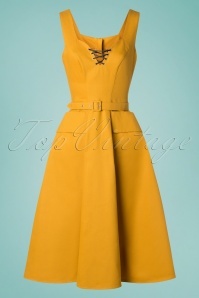 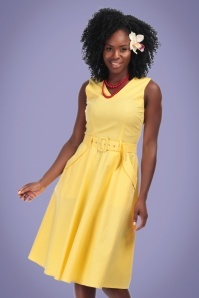 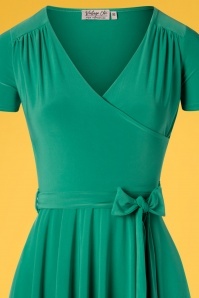 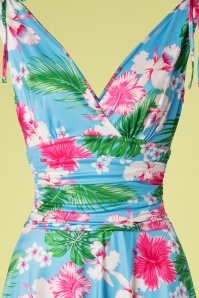 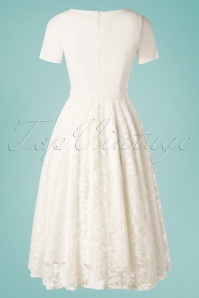 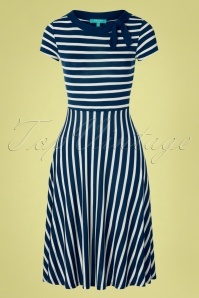 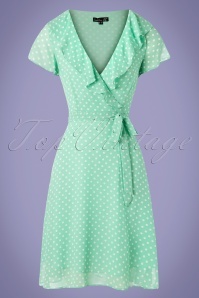 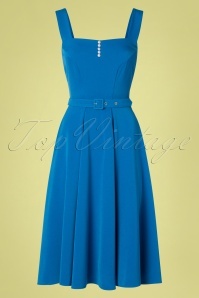 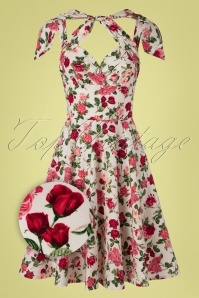 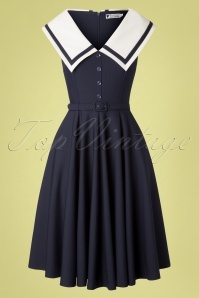 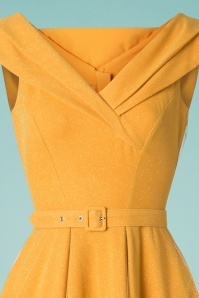 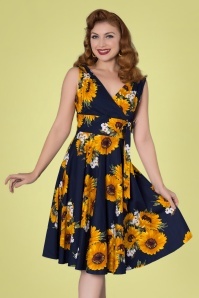 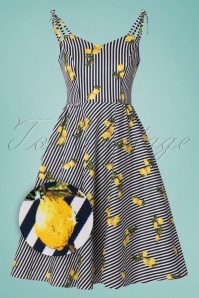 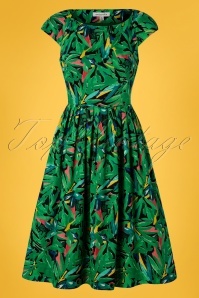 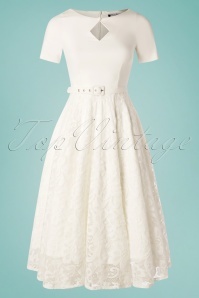 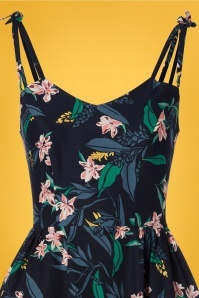 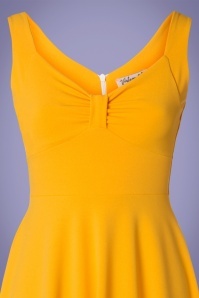 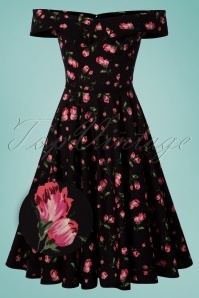 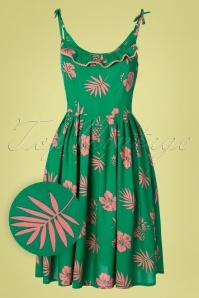 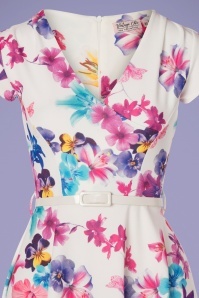 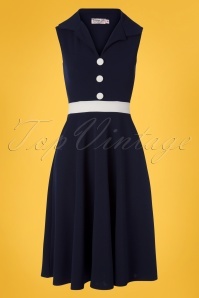 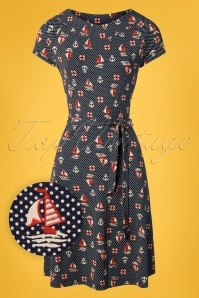 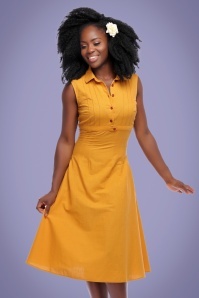 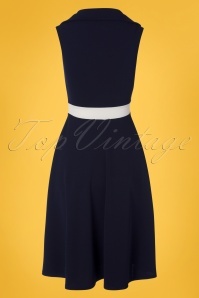 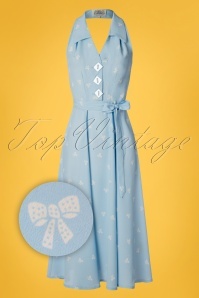 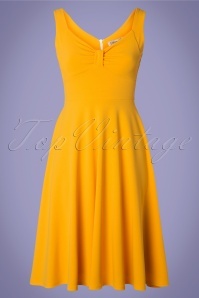 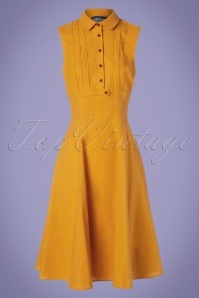 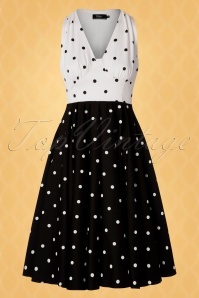 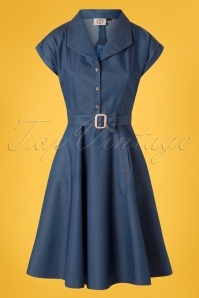 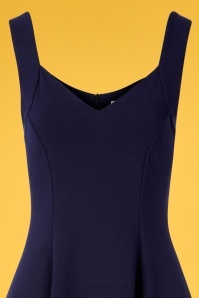 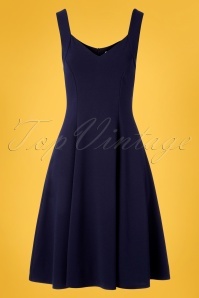 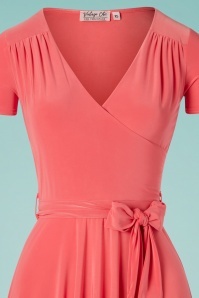 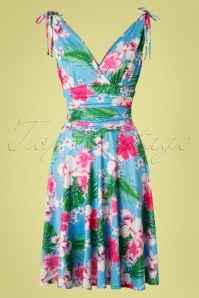 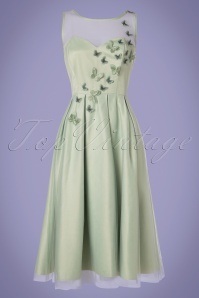 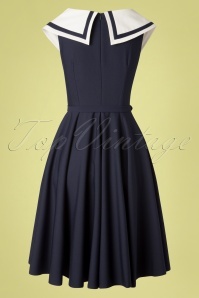 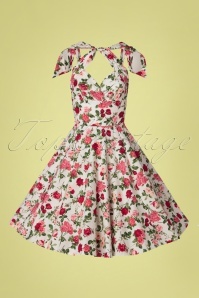 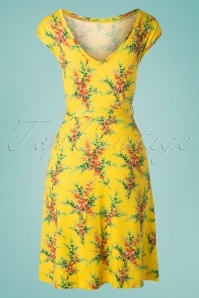 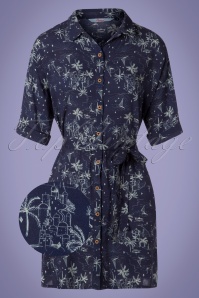 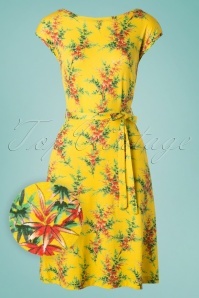 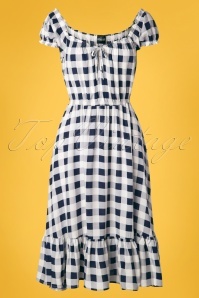 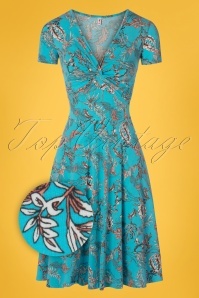 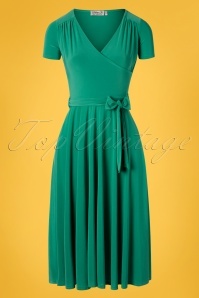 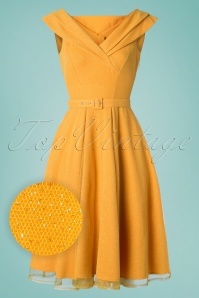 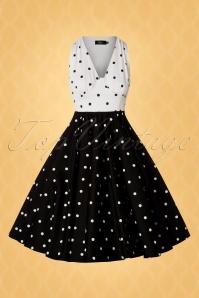 In our extensive retro collection you will find all kinds of swing dresses for vintage and rockabilly party's and festivals, rock 'n rolll dancing party's, weddings but also dresses to go to work.